ing to it are important skills to have in order to be financially responsible and independent. 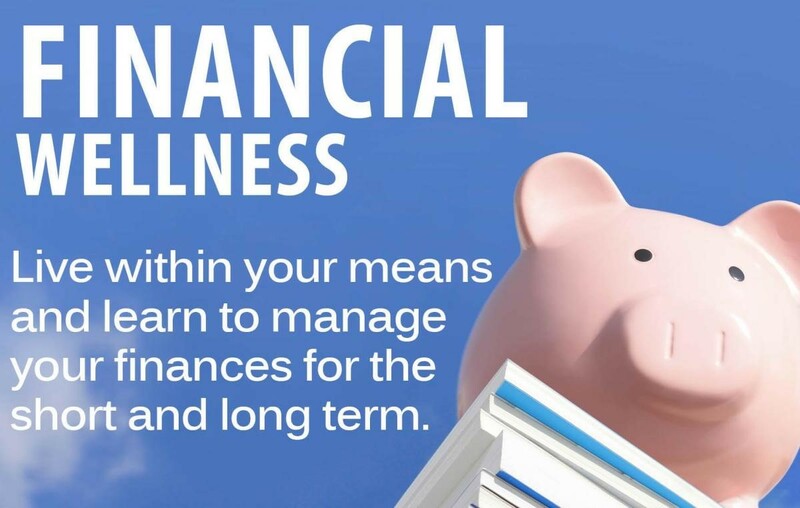 Learning how to maximize your financial wellness now will help you feel prepared to handle potentially stressful financial situations in life. College students make decisions that have huge impacts on their financial lives. College can be a financially vulnerable time. Financial education can help students make educated choices that align with their values and set them up for success. There are resources available to help you take control of your financial situation and develop a plan for funding college and balancing college and work.